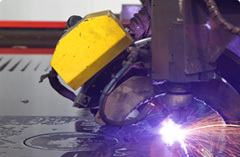 Are weld fumes creating a serious occupational hazard? 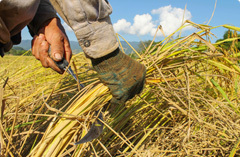 Are your employees and equipment protected? Your #1 source for dust, mist, or fume collection. the categories below and we'll assist you in finding the perfect solution. 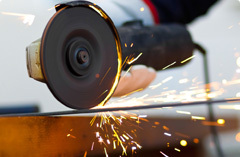 All metalworking applications such as grinding, buffing, sanding, deburring, polishing and cutting need a quality dust collection system to keep the work environment clean and the employees safe. Mist collection on wet machining is important for cleanliness, saftely and a multitude of other reasons. 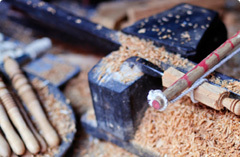 Dust generated from woodworking applications is a broad category due to many sizes, shapes and various materials. 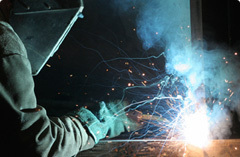 Welding frequently produces harmful smoke and fume. This smoke and fume contains various types of oxides and is extremely harmful to employees that are exposed to this fume in a direct breathing zone. 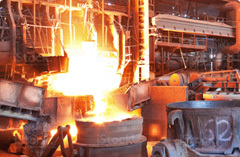 Foundries create the opportunity for unique applications. 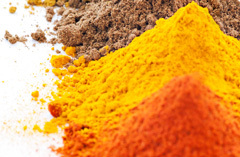 Food processing industries provide the opportunity to work with a broad range of dusts. Donaldson Torit remains the leader with dust collection equipment in the grain industry. 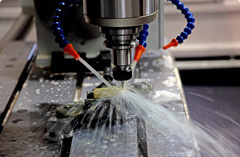 Plasma and laser cutting are almost a standard in most manufacturing processes. We replaced an Absolent mist collector on our OD grinding application with a Donaldson WSO 25-2. We were replacing Absolent filters every six months. Our company has never seen mist/smoke collection performance as we are experiencing with the WSO unit. We are currently on year 3 with the WSO and have never changed a filter. We have a yearly maintenance contract with PCS and they provide quarterly service our 8 dust collectors. We receive excellent service on our dust collectors and any ducting change that needs to be made. Having PCS come in and service our units has freed hours of work for our internal maintenance team. I had an extremely dusty environment in our powder coating and grinding application. We originally purchased an AirFlow Systems dust collector and performance was terrible. Bill from PCS came in and sold us a Donaldson Downflow Workstation and we are very pleased with the performance and efficiency of the units. Our company recently switched to Donaldson Ultra Web filters in our existing dust collector. We have never experienced as low of pressure drop and filter life in our collector. We will never switch back to the commodity filters. I recently had Pollution Control design and install a dust collection system for my truck dump station. We replaced 30 year old unit with a Donaldson RF Baghouse. Brennen sold us the project and we have been very pleased with the service from Pollution Control and the unit performance. They are company to go with for new dust collection systems. Our company has 4 Torit DFO systems. We will never use any other system. Hands down best units we have ever used in our companies history.